for Online Oil & Propane Requests! If you need affordable and dependable heating, furnace or heat pump repair or installation, or maybe just a general tune-up, we at Berico can handle your comfort needs. We offer heating repair & installation to both residential customers in Greensboro, Burlington, Eden, High Point, and all surrounding areas. At Berico, Alamance Oil and Carolina Fuels, we are committed to providing our propane customers with first class service and delivery to both families and businesses in the Greensboro, High Point, Burlington, Reidsville, and Eden areas . . .
Conveniently located in the Triad of North Carolina, Berico, Alamance Oil, and Carolina Fuels supply motor oil and lubricants to keep your company running smoothly. Based in Burlington, the company maintains distribution centers in Greensboro, Eden, and Reidsville and delivers to the entire surrounding area. Berico provides prompt attention to all your oil and lubricant needs. Whatever type of business you run, machinery of all types need oil and other lubricants to operate. By having your motor oil and lubricants delivered right to your place of business, you save time and money. By having your oil delivered by Alamance Oil you save even more due to our competitive prices and special offers. Berico — through its Gateco transport division — offers commercial fuel delivery service for Ultra Low Sulfur Diesel (on-road or off-road), Gasoline, #2 Heating oil, and Kerosene. With Gateco as it’s backbone, Berico is equipped to meet customer needs on a wholesale and commercial basis. Competitively priced in the market, Berico takes pride in reaching our customers’ demands seven days per week. Whether you need diesel fuel delivery for a convenience store, farm equipment, or construction tanks, Berico’s fleet is ready to serve your fueling needs. Get 5 CENTS OFF PER GALLON for Online Oil & Propane Requests! RECEIVE $20 OFF YOUR NEXT DELIVERY IF YOU BECOME AN AUTOMATIC FILL CUSTOMER FOR THE FIRST TIME! *Cannot be combined with any other offer. Call for details. 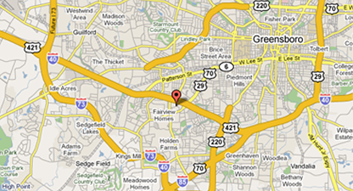 Is your business in need of heating and air conditioning repair, maintenance, or installation? 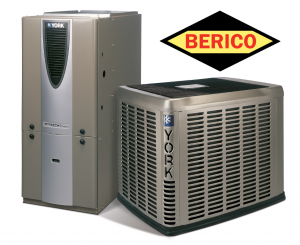 Berico Fuels provides exceptional commercial HVAC services to Greensboro, Burlington, Eden, and High Point. With decades of experience in the heating and cooling industry, you can rely on Berico’s services. Due to the larger size of industrial HVAC systems, commercial heating and cooling repair and installation requires specific training and experience, which Berico technicians have. 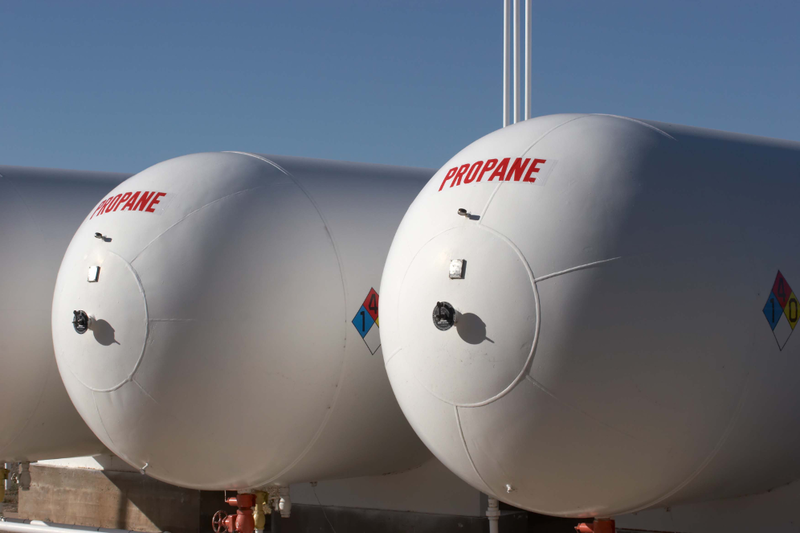 Carolina Fuels in Eden, NC is happy to serve the Rockingham County area with propane tank installs, refills and servicing. Carolina Fuels also provides heating oil, HVAC repair and installation, heating and air service and repair. Signed up for the Annual maintenance service after hearing for a commercial on the radio for them. Everyone I have dealt with has always been nice and professional. I just can’t say enough about the good service and friendly folks at Berico. Keep up the good work! Class Act! Our company works with Berico on an ongoing basis, and they are an absolute pleasure to work with! There isn’t a nicer group of people to deal with. The service was done with a very polite maintenance man. We are a very unique customer for Berico. We use them to maintain our seven air conditioners for our commercial data center with hundreds of servers, routers and switches.